Can I choose a specific editor for my job? Why am I seeing different currencies on the ordering page? I updated my company profile, but when I click on the invoice it doesn't show the new information. How long does it take for the invoice to be updated? Can I buy pre-paid credits to pay for jobs in advance? Do you offer a discount for larger jobs? How do I see the revisions for my text/txt job? Is there a minimum order size/number of words per job? Wrong word count? According to my spell check my article contains 417 words, which is 21 words less than what your system counted. How do you count the number of words for charging? I have a document that has many 'screenshots', which are actually copy/pasted text output from a software program. These do not need any proofreading, but I think they make up ~4000 words in my paper according to MS Word. How is a page defined? How does the non-disclosure agreement work? is there a document that needs to be signed by both parties? Do you have to buy a plan? Is it mandatory for editors to be a native speaker of English? As an editor, how do I process Google jobs and documents? When registering as an editor is it possible to retake the multi-choice test if you fail it the first time round or is that it? If I worked for Wordy, would there be any contractual arrangement, or is it all done on an ad-hoc basis? Do I need to have a registered company to sign up as an editor? My company is based in Switzerland − why can't I enter my VAT number? I just failed your online test and would love to know what I got wrong as I've been writing and editing professionally for more than 25 years. How do I know if I passed the tests and when I can start? Does it take a long time to be hired? Do you offer 24x7 customer service? For some customers, you support their marketing departments. What kind of texts do you edit? What if my paper is already quite decent and the editor only finds a few or no errors? Will I get compensation? What will you do if I send my document to you. Do the editors work from home or in an office? Do editors work on a freelance basis for Wordy? Where is my editor located? I clicked on re-edit by mistake. What happens now? 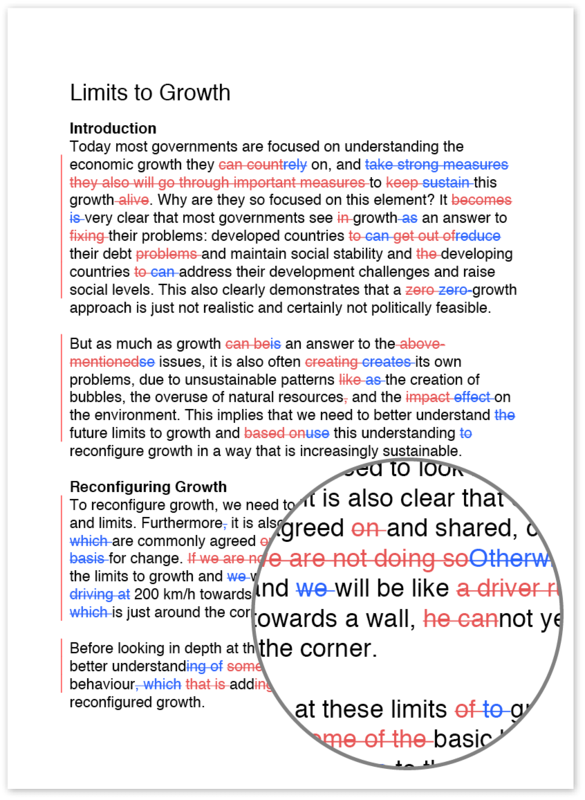 Are you able to re-organise and re-format a text document? 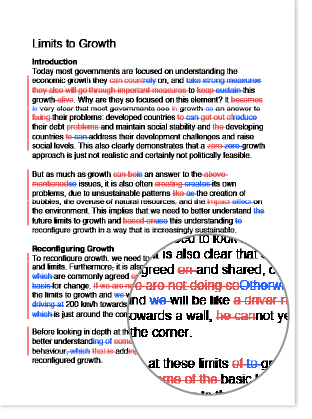 Do you return two versions of a Word document - a clean one and one where I can see my mistakes? Will you guys rewrite a sentence if you find an error or just correct the basic spelling and grammar problems? Why hasn't my job been picked up by an editor yet? What file formats does Wordy support? Can I get a refund of unused credit in my account?